The first members of our team you are likely to meet are our receptionists. They are available during clinic opening hours to answer your phone calls and greet you at the practice reception. Receptionists can deal with your enquiries, make your appointments and liaise with the podiatrists. 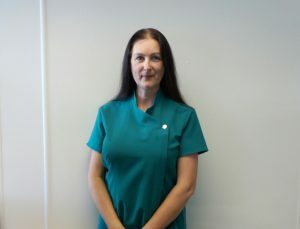 Catherine commenced the practice in 1998. 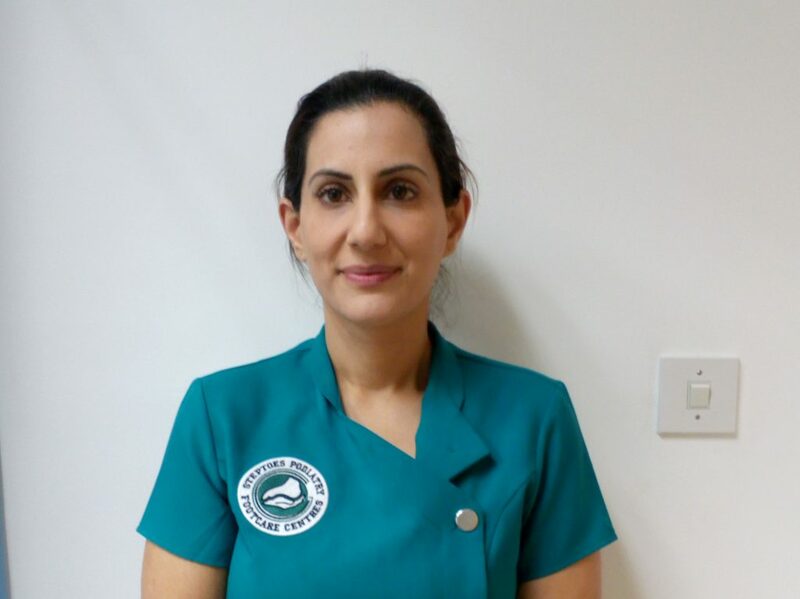 Having worked in the NHS, in both hospital and community settings, she covered many aspects of Podiatry care gained extensive clinical experience. 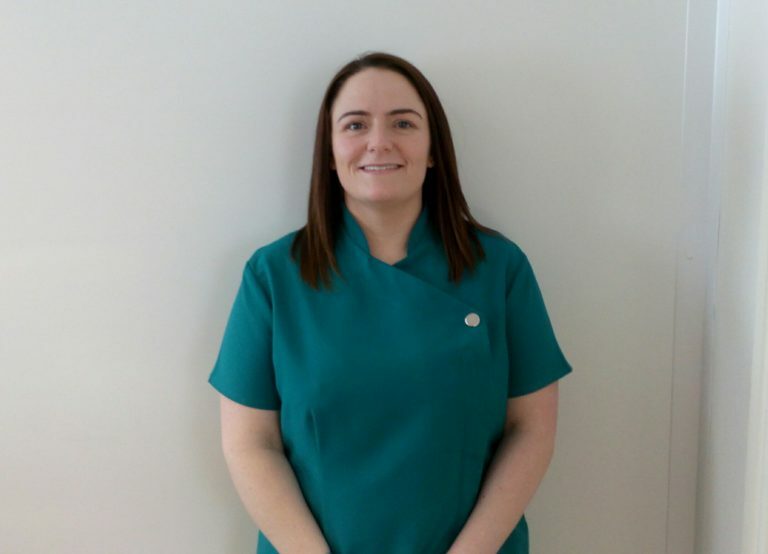 Catherine decided to start the practice where she could offer other podiatry treatments and a holistic approach to footcare and lower limb problems. Now with a team of associates the practice offers a wide range of treatment options. Our podiatrists are qualified with a BSc degree in Podiatric Medicine. We are registered with the Health and Care Professions Council and are members of the Society of Chiropodists & Podiatrists, who set our guidelines for practice. Podiatrist (formerly termed chiropodists) are trained professionals who independently assess, diagnose and treat conditions of the feet and lower limbs. They participate in continuing professional development training to maintain a high standard of current podiatry practice.